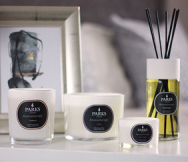 So, what do you get for the candle enthusiast who already has it all? A magnificent silver-plated candle snuffer, of course. 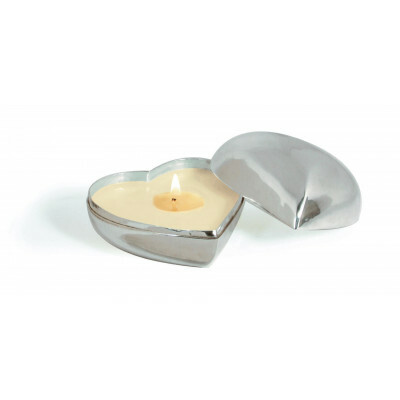 This is a lovely full-size piece, 26cm in length, which can even help to reach those top-shelf candles without straining. 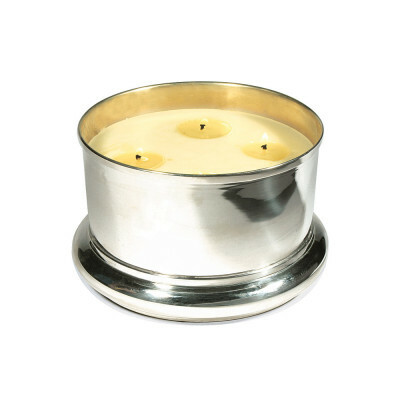 The candle snuffer is a decorative piece to be sure, but one of great utility even today. Whilst many are happy to inelegantly ‘blow out’ their candles, this has many undesirable effects that using a proper snuffer avoids. 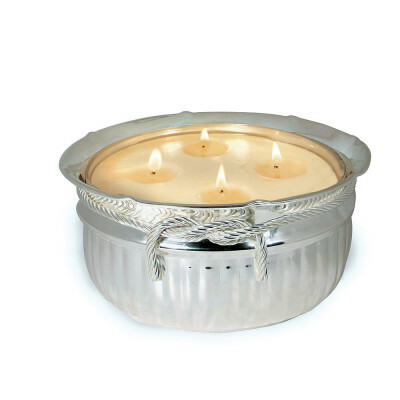 First, by enclosing the flame without access to oxygen, a snuffer puts out the fire completely, quickly, and neatly. There is no long plume of heavy smoke, nor is the delicate wick damaged in any way. It also eliminates the risk of the wax spattering, dripping, or coming into contact with the user’s clothes, skin, or furniture. As these are the two chief issues people experience with candles, it makes the perfect accessory. 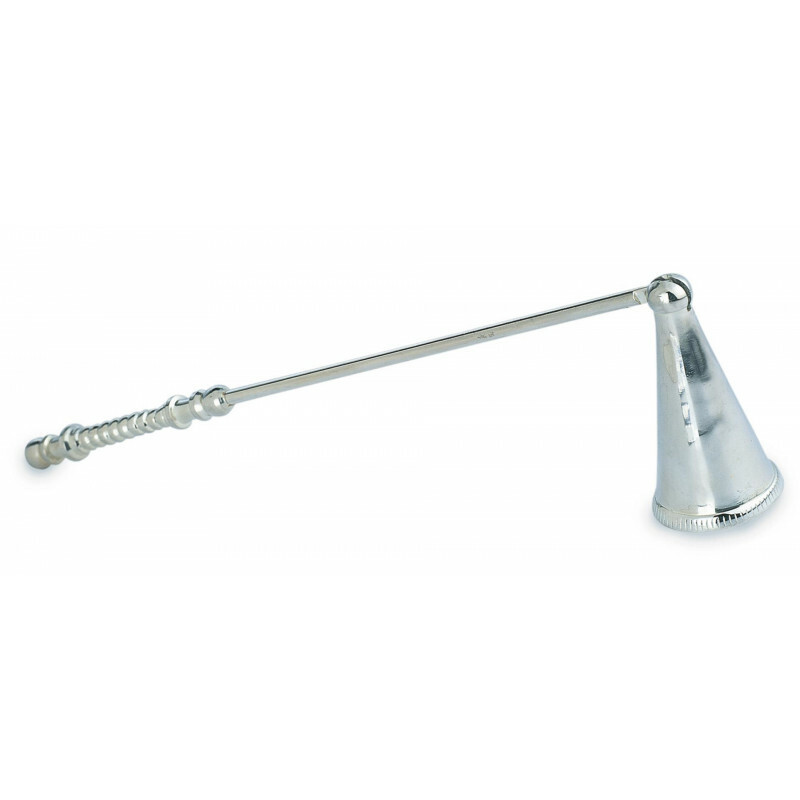 It is truly an elegant device from a more refined time, and it is not difficult to understand why anyone who loves the beauty, peacefulness, and understated elegance of fine candles would take great joy in owning a candle snuffer made to match. Many people have these lovely silver-plated candle snuffers engraved around the cone in order to commemorate a special date, silver wedding anniversary, wedding, or any notable event in the recipient’s life. 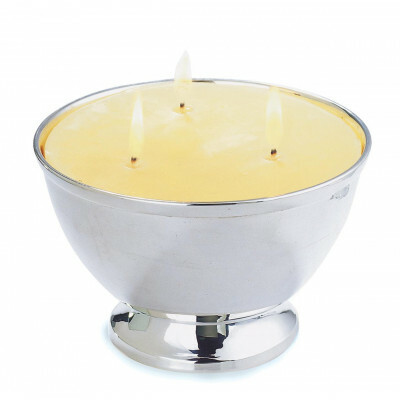 The snuffer itself comes in a presentation-quality gift box, and will take pride of place whether it sees everyday use or forms a decorative element alongside the recipient’s best candles.